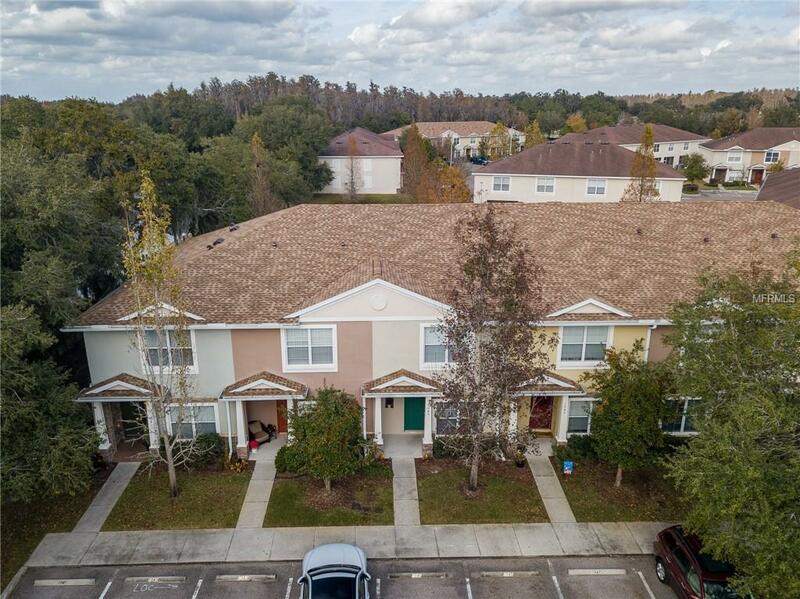 Look at this beautifully maintained two bedroom (possible third bedroom by converting office that is 10x9), two and a half bathroom townhome located in the desired gated Hillhurst Crossing community of Meadow Pointe! As you enter the home you will notice the fresh paint and new carpet smell. With the kitchen to your right you will be amazed with the size, new stainless steel appliances and breakfast bar overlooking most of the downstairs. To your left you will see the spacious half bathroom. Next you will walk into the oversized living and dining room just before entering the office/den. Before going upstairs you will notice the covered patio overlooking the gorgeous pond! Upstairs you will find two master suites with their own bathrooms and spacious closet space. Located on a quiet cul-de-sac, with two assigned parking spaces in front just for you! Hillhurst Crossing townhomes are maintenance free and your HOA dues include basic cable, all exterior maintenance, roof, pool and fitness/ recreation facilities. Meadow Pointe is conveniently located to Bruce B Downs with access to 1-75, USF, Wiregrass Mall, Hospitals, the new Premium Outlet Center, restaurants. Taxes include the CDD fee. Brand new roof! Recently installed AC with 10 years warranty left on the motor and 8 years left on the entire unit.